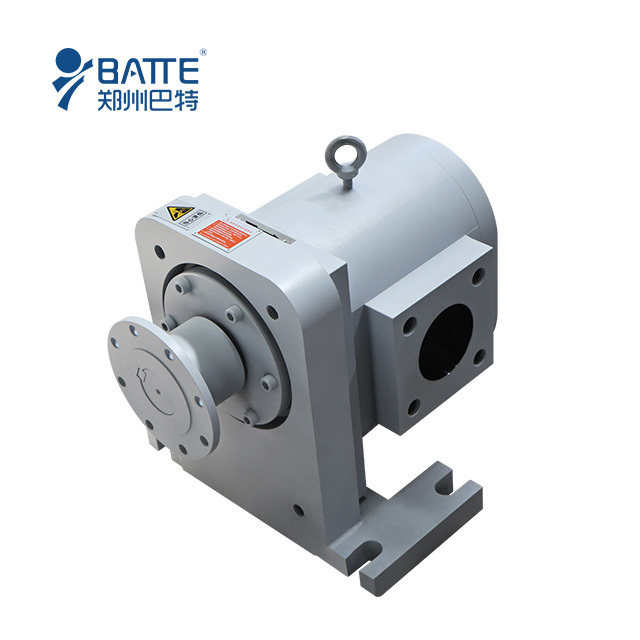 Parting line, gate size and form factors such as mold directly affect the material flow direction, density, pressure and feeding effects molding time. Direct gate or gate can reduce shrinkage large cross-section, but the anisotropy, a small contraction along the material flow direction, shrinkage in the vertical direction of the large stream; conversely, when the small thickness of the gate, the gate portion prematurely condense sclerosis, after the cavity plastic shrink lack of timely replenishment, a larger contraction. 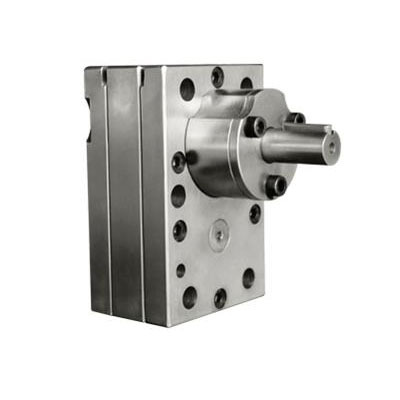 Pour point gate closed quickly under article conditions permitting, you can set multiple gates, which can effectively extend the dwell time and increase the cavity pressure, so shrinkage is reduced. Shape, size, wall thickness, with or without insert plastic parts, insert the number and distribution of the size of the shrinkage has a significant impact. In general, the shape of the plastic parts of the complex, small size, thin wall with inserts, the number of inserts and more symmetrical distribution, the less shrinkage. Injection products in metal inserts though it can satisfy local functional requirements, but the shrinkage of injection-molded articles hinder the role of the product before the release has been in the non - free contraction, there is a limited effect in the mold, around the inserts, not only impede the flow direction of the stream, the density distribution and contraction, and the insert lower temperature itself. Moreover, if the design is too complex shapes or oversized inserts, plastic parts can also cause shrinkage rate fluctuations between the different structures of the whole. Limited because of the mutual action between the various structures, the structure of complex plastic parts in general than the simple structure of plastic shrinkage. Distribution of the mold cavity surface temperature of the cooling circuit, thus affecting the rate of cooling and contraction injection products at various points. From the surface of the mold cavity cooling circuit closer to a place, a stronger influenced by the cooling medium, so that the plastic melt to cool faster here, on the one hand to shorten the duration of action of temperature changes, so that the hematocrit value and the actual balance of plastic hematocrit value gap between the state increased; on the other hand, when the contraction phase into the mold, injection molding products where the surface temperature is already low, so a small degree of shrinkage can occur. Mold cooling channel layout and design directly affects the size of the mold temperature distribution and cooling of plastic parts, improper design will also affect the volatility of its mold shrinkage, cooling fast place, shrinkage increases. Since the plastic parts of complex shape, thickness is inconsistent, filling the order has a different, non-uniform cooling conditions often occur, resulting in greater shrinkage rate fluctuations. To improve this situation, the first by the cooling water temperature is high; even through warm water cooling fast place, slow place through cold water. This reduces the volatility shrinkage, avoid plastic deformation cracking.